(1 Customer Reviews) | Write Review 6 issues per year Cannabis is one of the world’s most talked about topics. 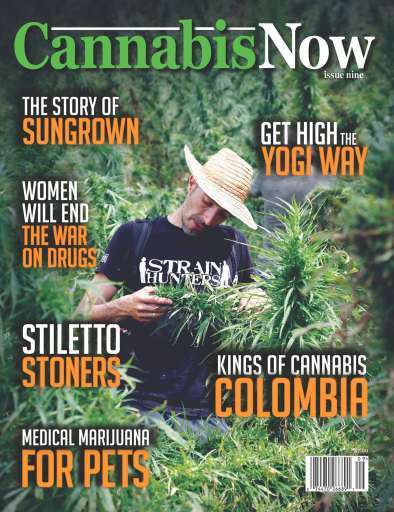 Cannabis Now Magazine focuses on the latest news, political happenings, horticultural advancements, social change, economic trends and medical information. Cannabis is one of the world’s most talked about topics. 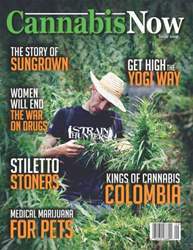 Cannabis Now Magazine focuses on the latest news, political happenings, horticultural advancements, social change, economic trends and medical information. You'll receive 6 issues during a 1 year Cannabis Now magazine subscription. dili türkçe çeviri yaparsaniz üye olmamiz daha iyi olur türkiye tanitimi yapariz. You'll receive 6 issues during a 1 year Cannabis Now magazine print subscription.